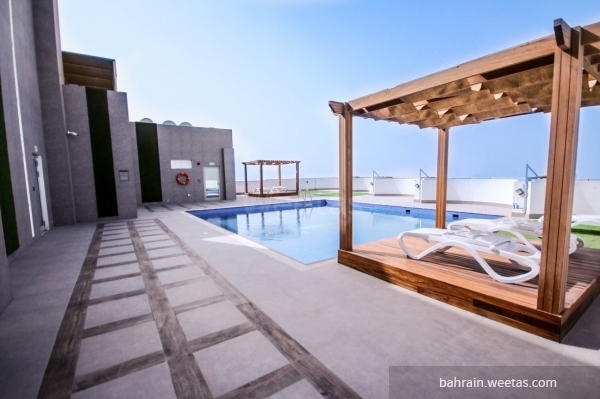 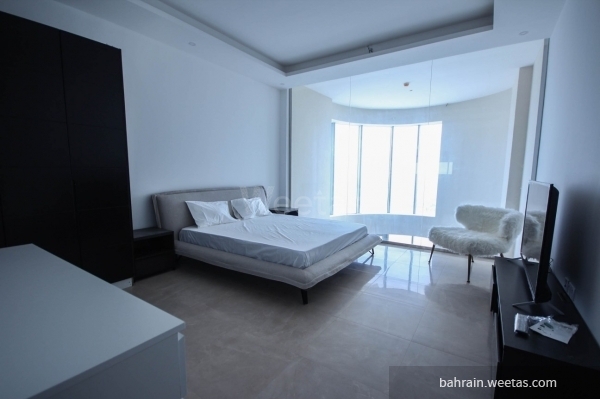 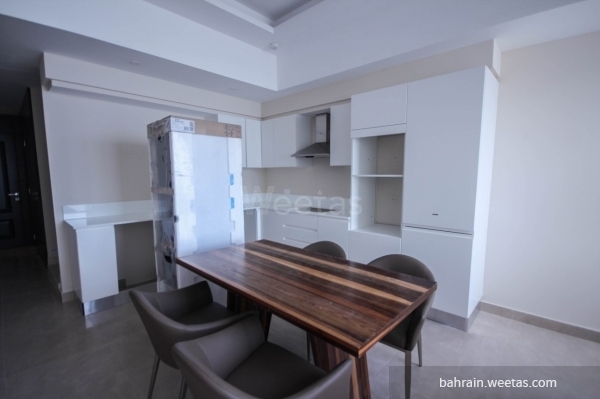 Elegant fully furnished duplex for rent in a spectacular location in juffair. 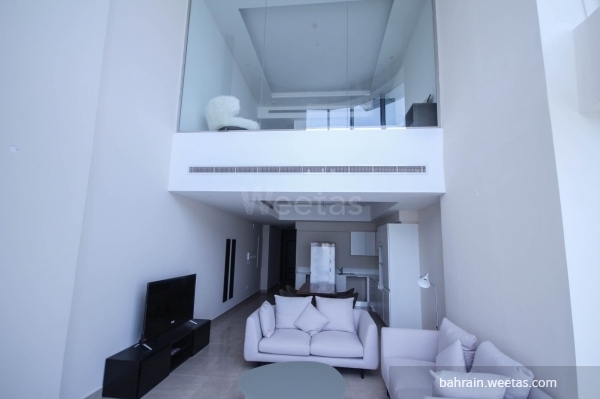 The flat consists of one bedroom, two bathrooms, fully equipped kitchen and an elegant living room with dining table. 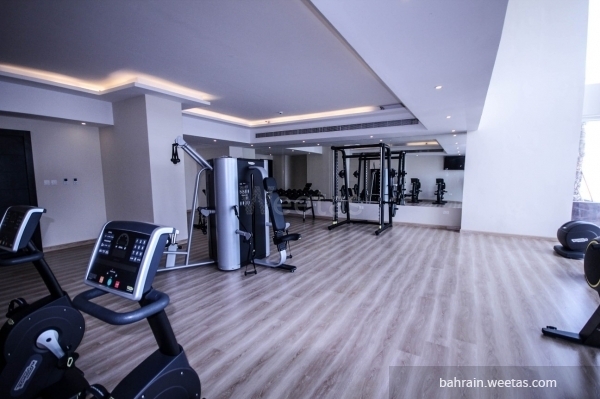 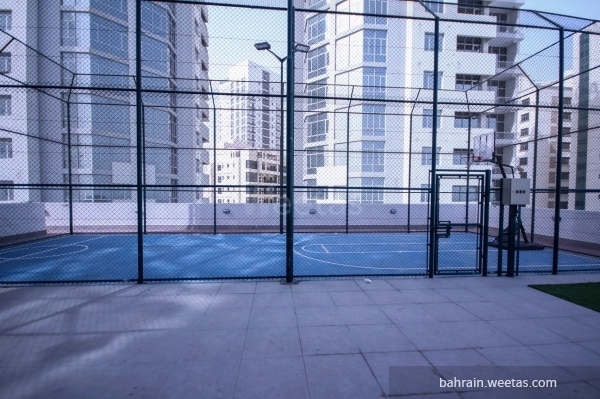 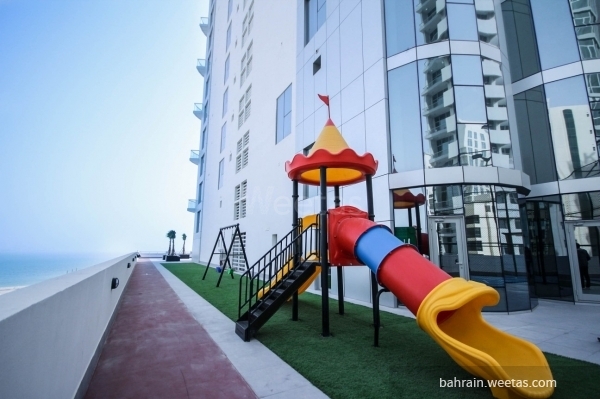 The Duplex is located in a luxurious tower which offers many amenities such as a fitness gym for ladies and men, outdoor and indoor pool, sauna, steam baths, also it offers a game room, kids area, squash court, basketball court and cinema. 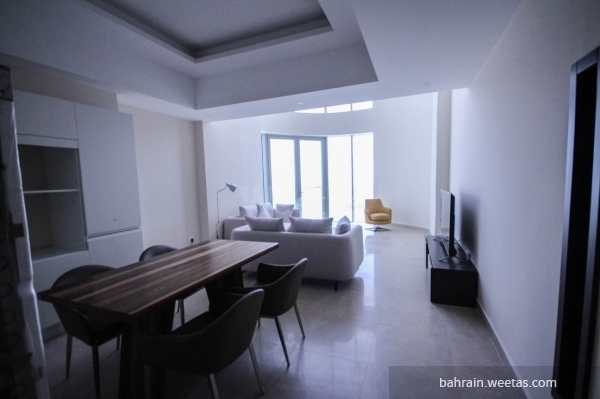 The Duplex is offered for rent price 550 BHD.